KAMPALA – Barely a week after firing their coach, Nyamityobora has confirmed Asaph Mwebaze as their new tactician. The Ankole based side who are currently hosting their games at Wankulukuku parted ways with former head coach-James Odoch following a 6-1 to KCCA FC on Sunday. The incident was followed by be-meaning comments by their Chairperson Ben Misagga on Twitter. On the same media, Misagga confirmed Mwebaze’s arrival on Thursday evening. “It’s done, read Misagga’s tweet. “Mwebaze is now Nyamityobora FC Coach. “He handles the boys from tomorrow. I will fully support him because he has been my friend. “I like straight people he’s one of the few. After Misagga’s comments on Sunday, he was asked by the Coaches Association to apologise to Odoch and the footba fraternity, something he openly down played. Whether he did apologise remains a mystery but the former SC Villa president has gone on to announce Odoch’s replacement. 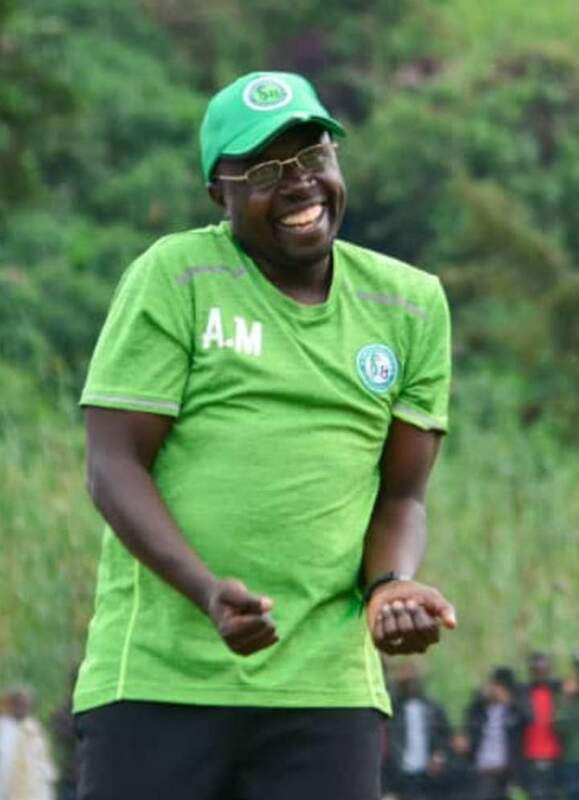 Asaph Mwebaze has been out of job since he left Onduparaka FC just over a week ago. He will be tasked with the role of trying to help Nyamityobora fend off relegation this season. His new side are currently occupying one of the last three spots in the league and host SC Villa on Friday afternoon at Wankulukuku.